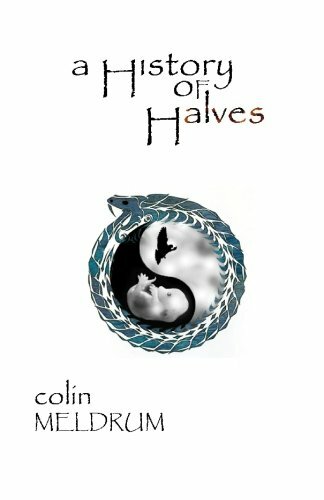 A History of Halves is a novel-in-stories. An exploration of variation and a hybrid of world myth and fiction, it follows thirteen chapters of the life of Echo throughout an earth-long history of survival, apprenticeship, and transformation. Colin Meldrum is the founding editor of A cappella Zoo, a journal of magical realist and experimental writing from around the world. He grew up in Idaho and now lives in Seattle.